With 60 miles and over 100 golf courses, there are many Myrtle Beach golf locations all along the South Carolina coast. So with much ground to cover to see many of the local golf courses, one might wonder what are the different Myrtle Beach golf locations along the Grand Strand. North Carolina: Just across the border is the most northern Myrtle Beach golf location. While not technically in Myrtle Beach or even South Carolina, Shallotte, Ocean Isle, Bald Head Island, Holden Beach and Calabash are all in Brunswick County and are considered home to many of the Grand Strand golf courses. With some of the most sought-after golf courses in the north end, you can be sure that all along the Myrtle Beach golf locations are plenty of great courses to play. In North Carolina you will find such courses as, Brunswick Plantation, The Big Cat courses, Carolina Shores and Bald Head Island, all of which will produce a memorable round of golf during your Myrtle Beach golf package. North Myrtle Beach & Longs area: Just to the north of Myrtle Beach is another Myrtle Beach golf location in North Myrtle Beach and Longs. This stretch of beach is the northern part of South Carolina. Home to such courses as Tidewater, River Hills, Crown Park, Long Bay and The Surf Club – you will find several of the top courses along the Grand Strand that are in this Myrtle Beach golf location. Myrtle Beach Golf Authority has many options for accommodations in the North Myrtle Beach area, so picking courses located in the northern Myrtle Beach golf location would be ideal. Central & Southern Myrtle Beach: Central Myrtle Beach and the South end of the beach (Surfside Beach, Garden City and Murrell’s Inlet) are home to some of the most famous courses in Myrtle Beach. 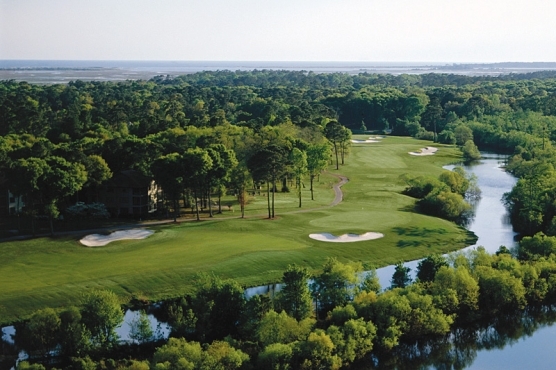 This Myrtle Beach golf location has Dunes Club, Legends, Arcadian Shores, Myrtle Beach National and the oldest course at the beach, Pine Lakes – also known as “The Granddaddy”. Myrtle Beach Golf Authority has a number of properties in the heart of Myrtle Beach if you choose golf courses located in the southern portion of Myrtle Beach golf locations. Regardless of your choice of Myrtle Beach golf locations that you choose for your golf courses, Myrtle Beach Golf Authority has the options for you in booking your Myrtle Beach golf package. Call us today and we will help you determine your best Myrtle Beach golf locations for both your course and accommodations choice.